San Francisco: Promising a globally compatible business climate in India, Finance Minister Arun Jaitley today said reforms have become "absolutely necessary" in the areas of land, labour and taxes to attract investors. 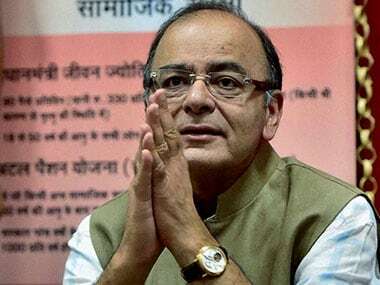 Stating that the government is committed to these reforms, Jaitley also promised a permanent consultation mechanism to address the foreign investors' concerns. The finance minister further said that the government has already begun implementing various tax reforms. 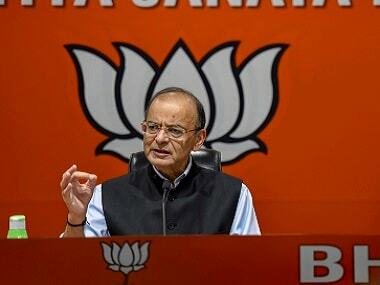 "The aggression in the tax policy has been subdued and taxation structures are now becoming a lot more compatible and lot less adversarial," Jaitley told PTI in an interview in San Francisco. "Land, labour and taxation -- these are the three areas, where the reforms are absolutely necessary. This is what many investors have highlighted. "As far as taxation is concerned, quite a positive movement is going on in India, corporate taxes being made very competitive. 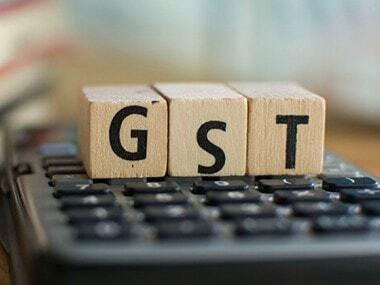 The GST and various other instruments of investments are now coming up. So there is a sense of satisfaction," he said. Wrapping up his seven-day US visit, during which he met a number of foreign investors and the US administration officials, Jaitley said investors here made a number of suggestions that he is taking back home. "We have to provide a globally compatible regime where there is ease of doing business and where taxation levels are fully competitive. Investors want predictability. They do not appreciate uncertainties," he said. Jaitley said that India stands out with a higher growth potential in "a slowed down global economic environment". 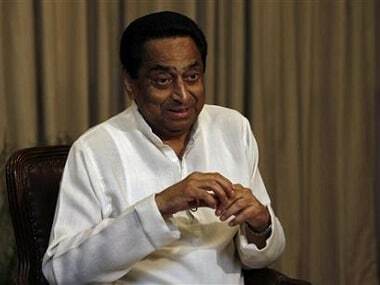 "There has been a considerable amount of fiscal discipline which has been introduced in India. Many sectors have been opened up and there is a huge potential for investment in infrastructure. "I think the cutting edge for India is that when rest of the world is slowing down and there are not many great investment avenues, India stands out as a good opportunity. "Therefore, if we can continue the reform story and improve ease of doing business, I think this is a great opportunity for India." The finance minister also said there are some individual investor concerns, which were important and the concerned departments will have to look into them. "There is also a suggestion that was made in the Silicon Valley that you must have a permanent consultation mechanism. I am going to suggest to my colleagues in the government that we must find an appropriate platform for that consultation," he said. On labour reforms, Jaitley said the Centre has made some changes while some states have also taken the lead and the government is agreeable to those proposals. On land reforms, he said: "Land of course is required whenever an investor comes in. Even without the land bill, I think purchase of land from farmers at good rates is an option which is always open. "And if the land bill is passed, land for industrial corridors and rural infrastructure would also be available." Terming his US visit as "extremely productive", Jaitley said, "I have spent seven days in all – two days each in New York and Washington DC and three days in San Francisco – and my interactions has been with several categories of persons. I I have had meetings with the senior members of the US administration. "I met with a lot of industries and investors one-on-one in all of these places. I have had meetings with two important think tanks, both at New York and Washington. I had the opportunity to speak at Columbia University in New York and Stanford University in California with the academics. "I have addressed meetings of the Overseas Friends of the BJP and at all these places. I have had series of meetings with businesses and investors... and had more than 20 speaking assignments in seven days. "It has been a very productive and very educative for me. I utilised this as an opportunity to market to these people to convey to the general body of investors and others the India growth story. To a question on the Opposition planning to disrupt the Monsoon Session of Parliament on the Lalit Modi issue, Jaitley said Parliament is meant to discuss and not to disrupt business. The finance minister also said that the reforms can even take place outside Parliament, but there are also legislative reforms for which Parliament must function. On the much-needed recapitalisation of public sector banks, Jaitley said the government is working on it. "Both this year and next, we intend to make an investment. I agree with that view point (that the amount mentioned in the annual budget for recapitalisation is too less). It has to be increased," the minister said. Asked to elaborate on his earlier comments that the next two-three years were going to be critical for the Indian economy, Jaitley said: "The reform process has to continue. We are going to have our hands full. 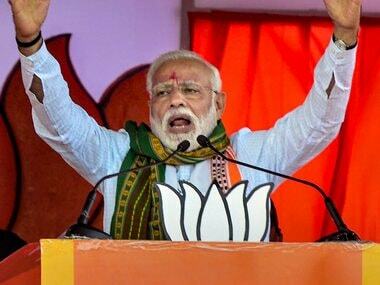 "...this is the time when India has to cross 8 percent and get into higher growth league...this is to be done in an environment where there is a global challenge. The low oil prices gave us a great opportunity because that is transfer of wealth from producing nations to the consuming nations. And therefore we can use the opportunity created by that to our advantage. "So the money saved from there can easily go into the social sector and infrastructure creation." Asked about reforms other than land, labour and taxes, the finance minister said there are a large number of structural reforms that are required, for instance in public procurement, bankruptcy law, resolution of disputes in relation to public contracts and for easing business processes. Besides, reforms are also needed for higher investment in infrastructure, even higher investments in irrigation and to provide facilities similar to urban areas in rural parts of the country. "I think there is no end to reforms," Jaitley said.